Elizabeth Taylor. . HD Wallpaper and background images in the Elizabeth Taylor club tagged: elizabeth taylor movie film hollywood photoshoot. 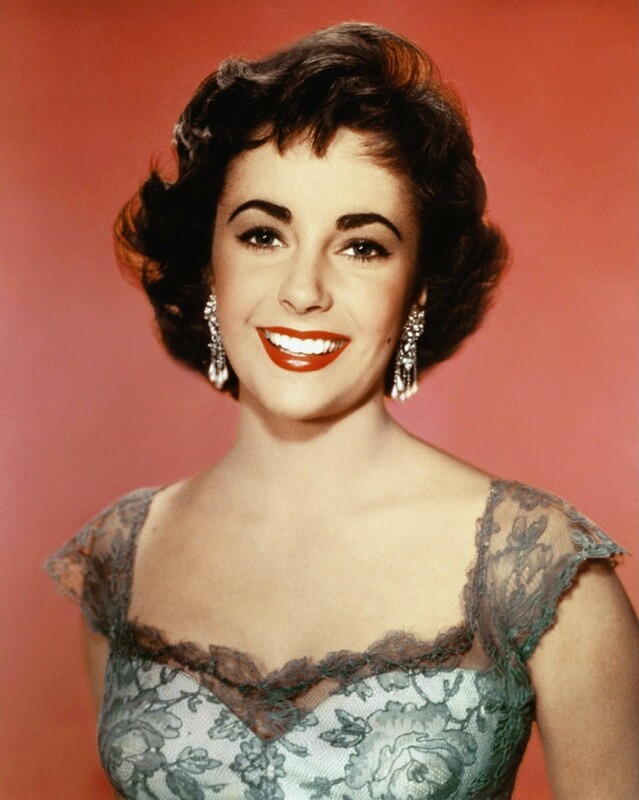 This Elizabeth Taylor photo might contain kuvutia, rufaa, hotness, mvuto, picha, headshot, and closeup.